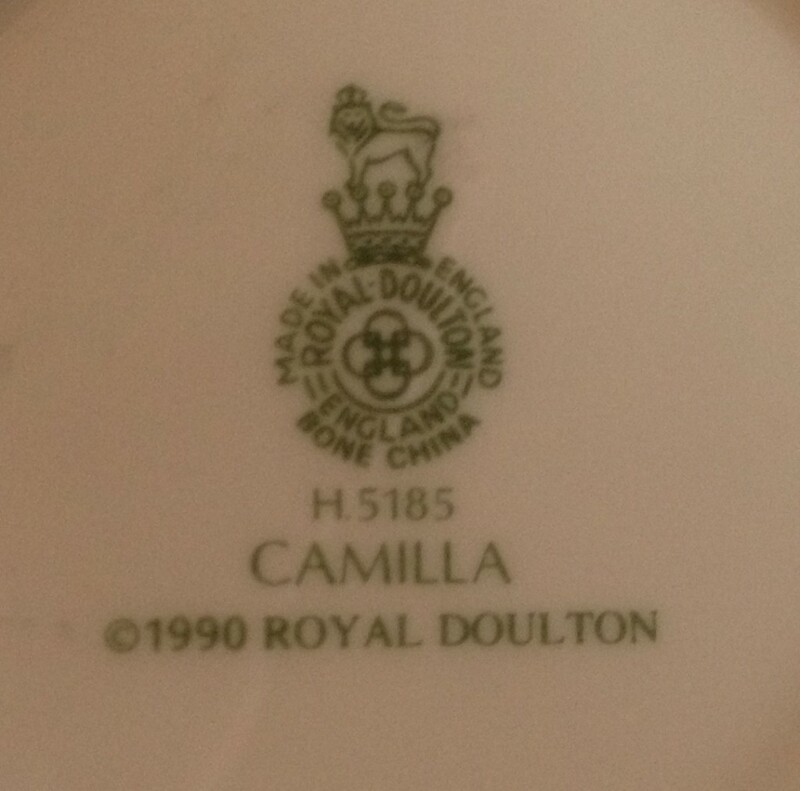 A Royal Doulton Camilla pin dish. The pin dish measures approximately 3 3/4 inches in diameter. 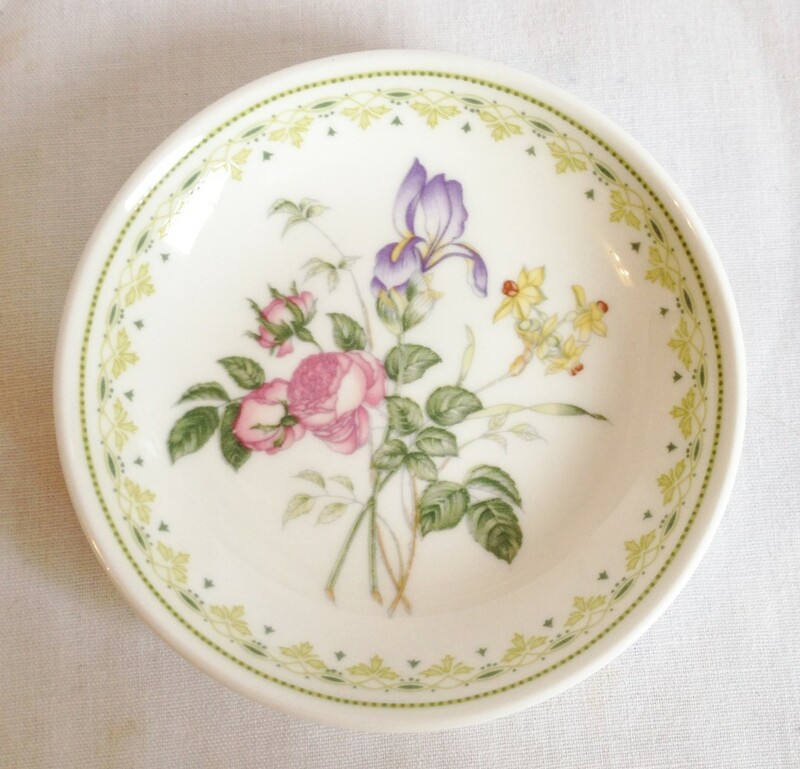 The pin dish has been previously owned but is first quality in very good condition.